Department of History has a rich tradition and record of many achievements. The Department started functioning in 1964 with five teachers. 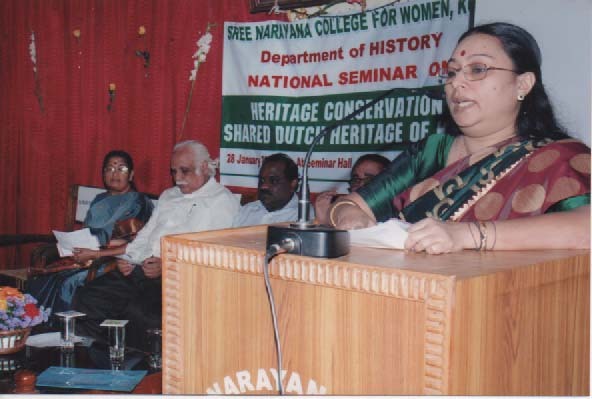 Prof. K. Sukumari, the first Head of the department later became the Principal of the college. The course has been designed on a wide perspective and it offers BA in History under the Choice Based Credit and Semester System.